PERON Programmer to gives you the power to flash your Fiesta ST with our elite performance tuning files and return your car to stock at any time. The PERON Programmer is a simple USB to OBD interface device that works on any Windows based laptop with simple step by step on screen instructions. This calibration is capable of over 200hp @ the wheels with PERON intake, intercooler and down-pipe. Please note, this power has been achieved without the use of an aftermarket exhaust system. This retains factory like levels of refinement without compromising performance. We advise that all customers who are not getting products installed at PERON Installation centres to have the vehicle tested on a chassis dyno before and after calibration. 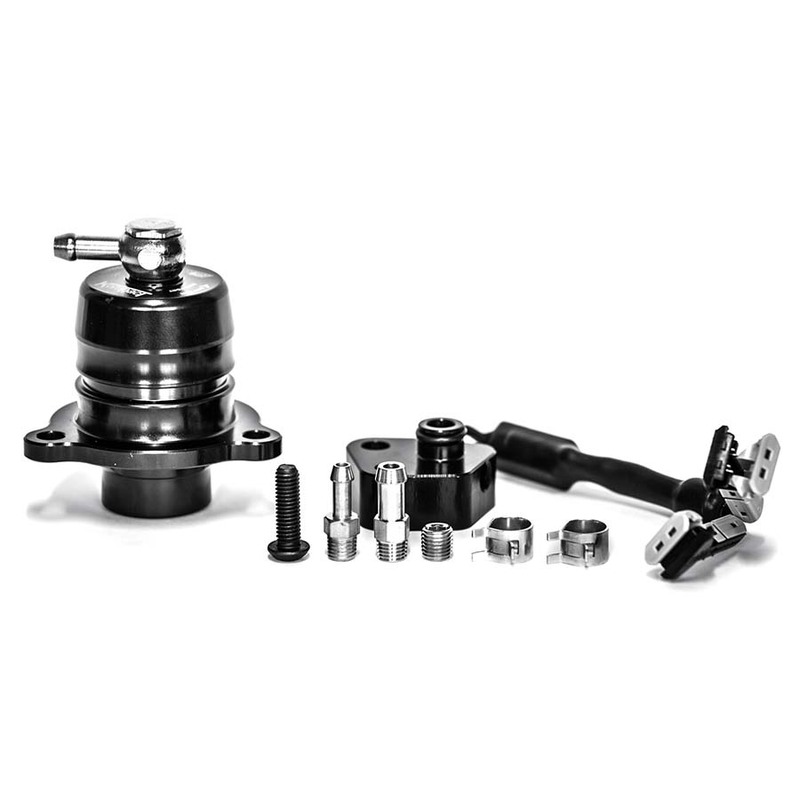 This will ensure that your vehicle is performing optimally and running to its full potential. We also recommend that customer inform us of any modifications to divertor valves, actuators or boost control prior to installing any software. A blowoff valve (BOV), dump valve or compressor bypass valve is a pressure release system present in most modern OEM road car applications. 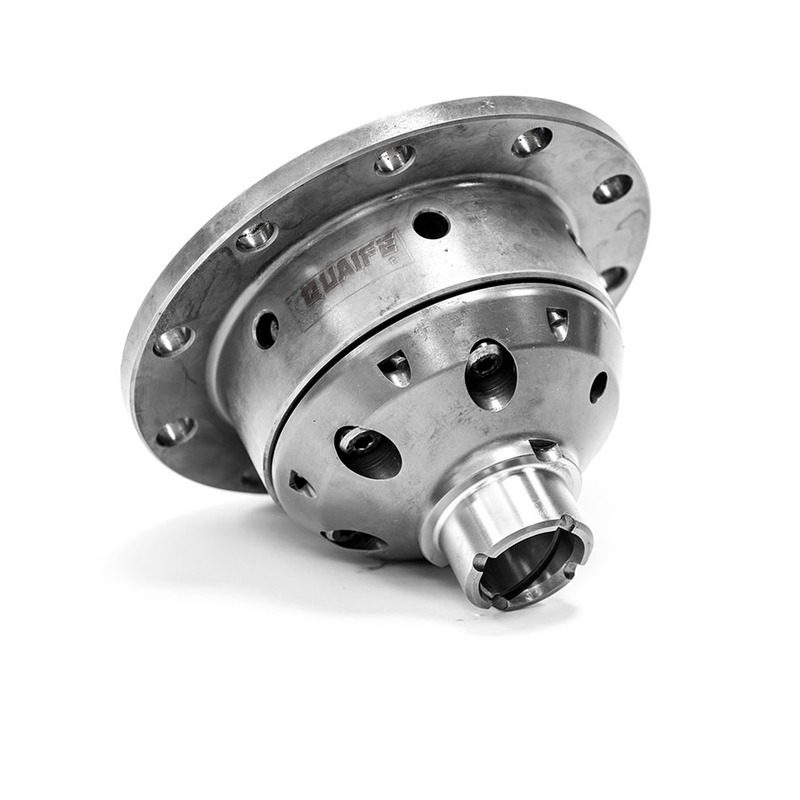 Its purpose is to prevent compressor surge / stalling and reduce wear on the turbocharger. These control valves remove the damaging impact of ‘surge loading’ by allowing the compressed air to vent away from the compressor wheel. 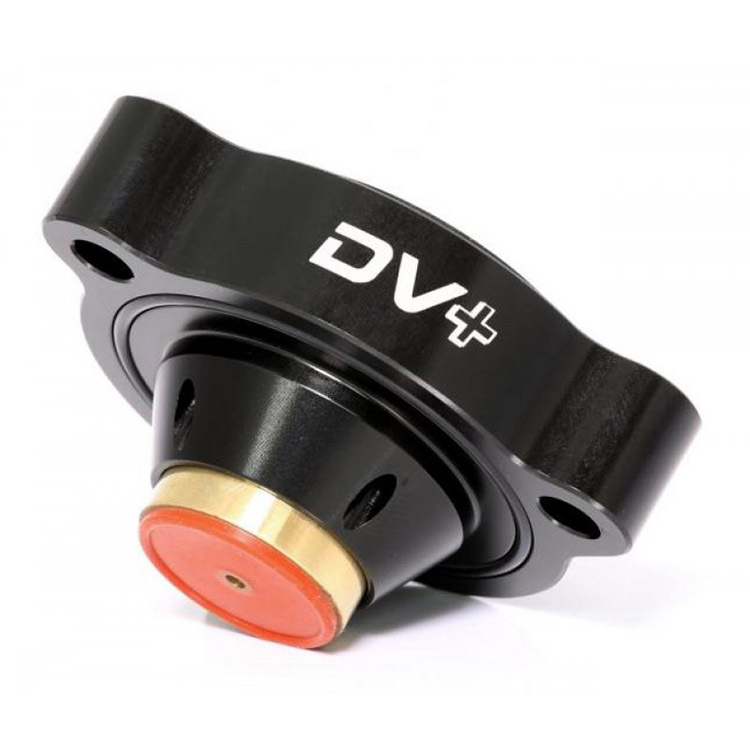 This discharge can be heard as a distinct ‘dump valve’ hissing sound as it vents to atmosphere or back into the intake depending on the application and ECU airflow regulation. 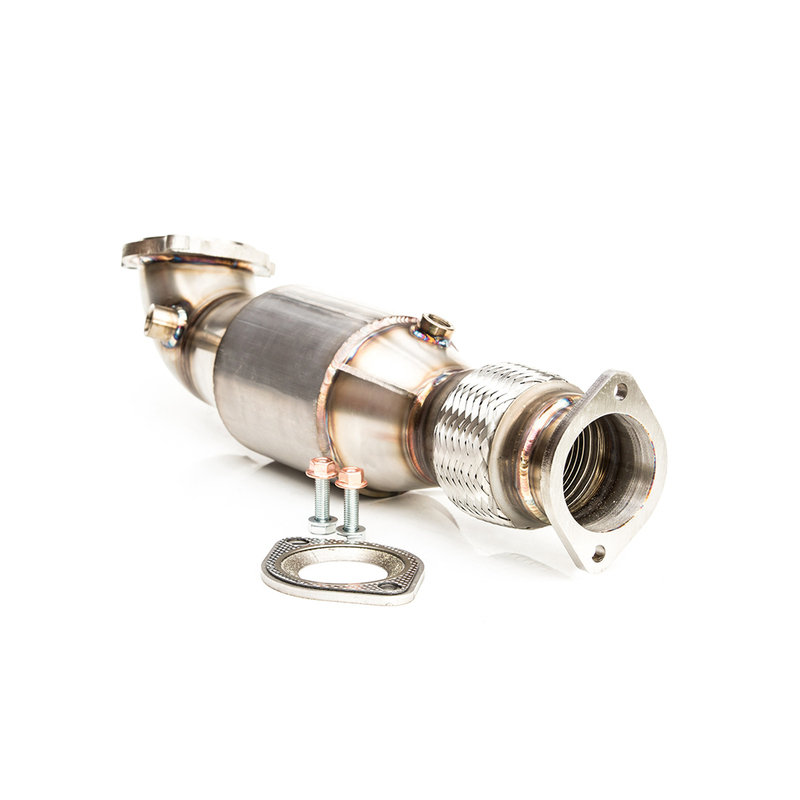 The Fiesta ST 1.6T Ecoboost uses an inexpensive electronic diverter valve as standard which is prone to failure and inconsistent results when used at higher boost pressure. 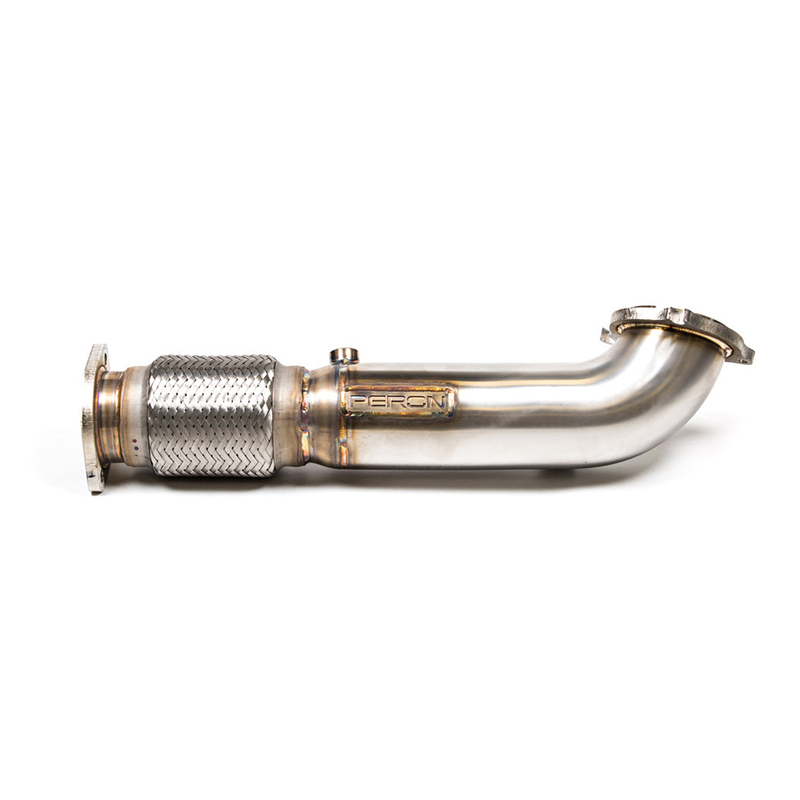 PERON introduce our Super Stock 3” Turbo Sports Cat Downpipe made from 100% T304 stainless steel and produced out of 76mm / 3 inch unrestricted mandrel bent pipe work. 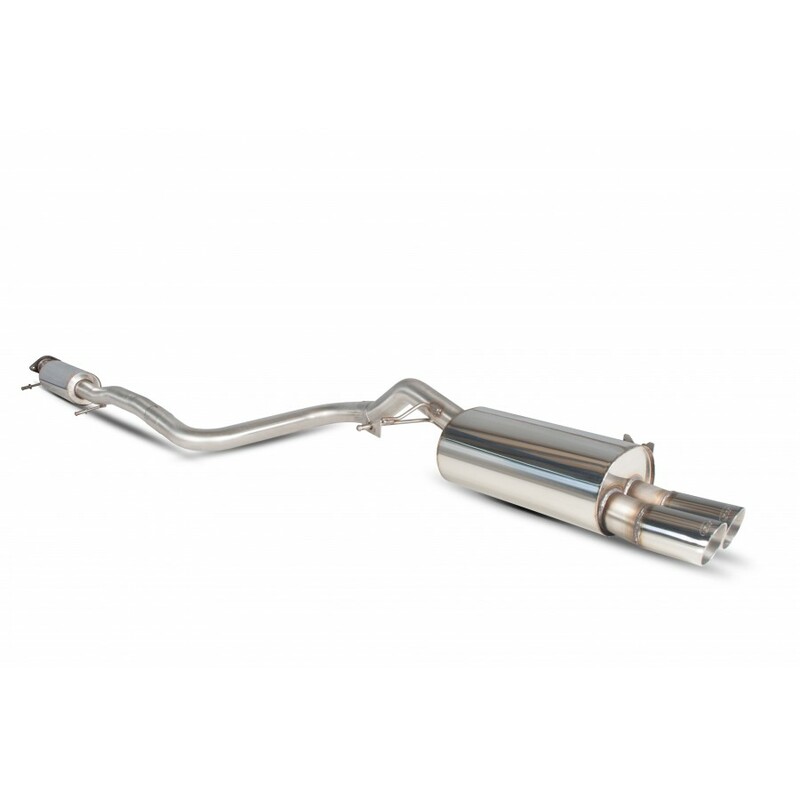 If you are looking to maximise the power from your stock location factory or hybrid turbo Fiesta ST look no further than this beautifully tig welded downpipe. 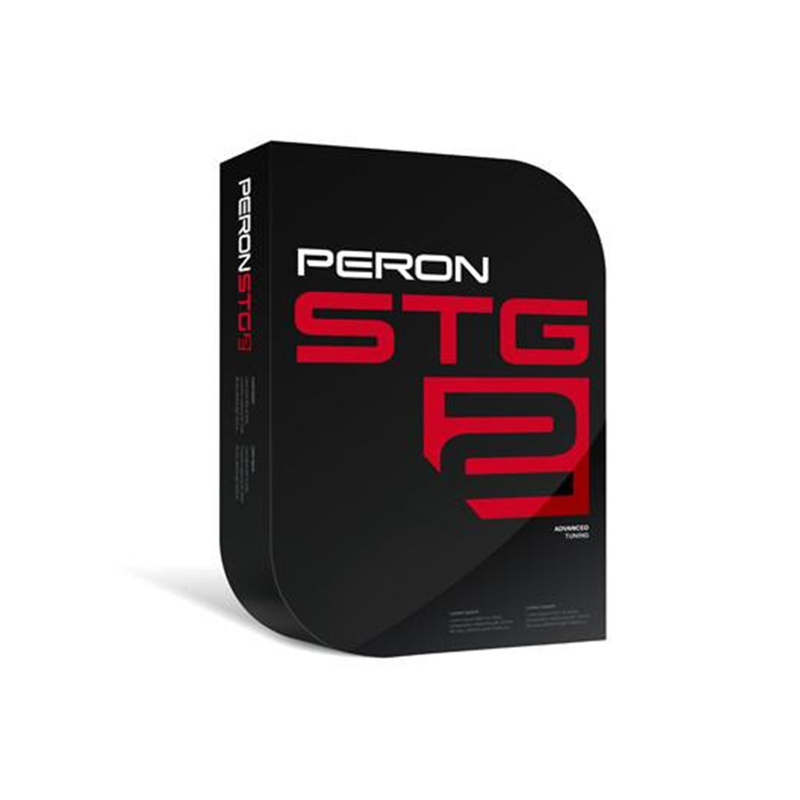 To maximise the performance of this component a PERON P2XX STG 2 calibration is required for us with the stock turbocharger; this will also remove any engine management lights.